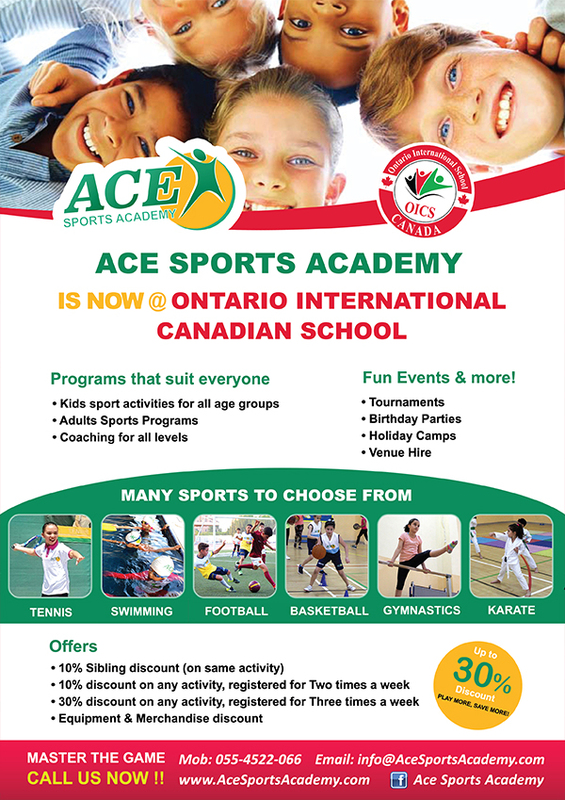 Home » Ace News » Ace Sports Academy is now at Ontario International Canadian School! 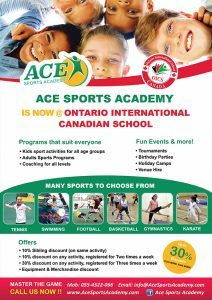 Ace Sports Academy is now at Ontario International Canadian School! 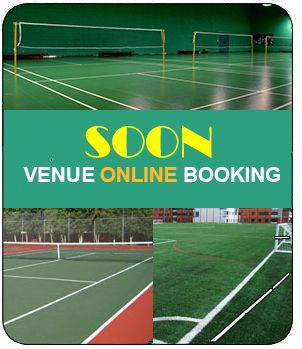 Ace Sports Academy is happy to present our new sports venue at Ontario International Canadian School! You can check the location in our Venues page and see Sports Time tables in the Timetable page.